If there’s one thing I wish I could have all the time it’s perfect nails. There’s nothing like fresh polish to make you look like you have it together, but it’s the one beauty thing that I just can’t keep up with. I find that as soon as I paint them they’re chipped again but I’m pretty sure it’s because I’m making some simple mistakes. 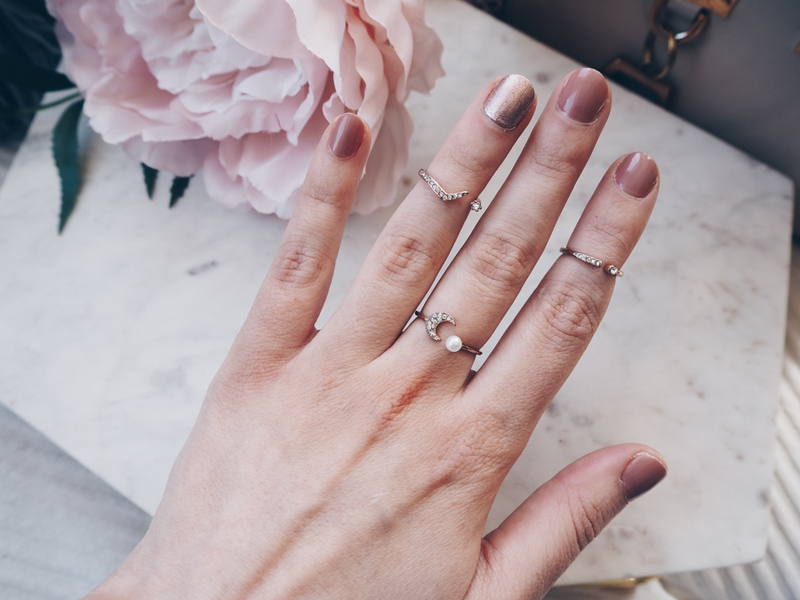 Last week nail polish brand Mavala invited me to their pop up shop for a manicure, to celebrate their 60th birthday. I felt like this would be the perfect opportunity to ask them a few questions about making your nail polish last longer. 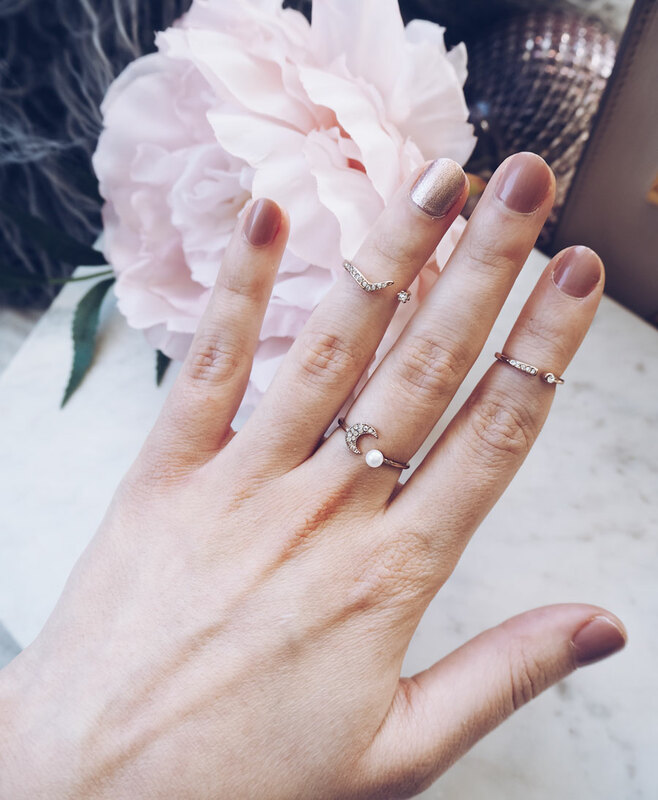 Turns out my manicurist Katie had loads of tips and I can safely say my manicure is still intact and I’m writing this post three days later. This weirded me out a little bit but apparently your nails are pretty oily, so you’ll need to clean them before you apply your polish. This is because the oil can form a barrier between your nail and the polish which will make it way more prone to chipping. You can do this with some nail polish remover or warm water on a cotton pad before you start your manicure. Yes, this one is so obvious, but do you actually do it? I’ve skipped the base coat so many times, only to find that it does make a big difference in how long my polish lasts. 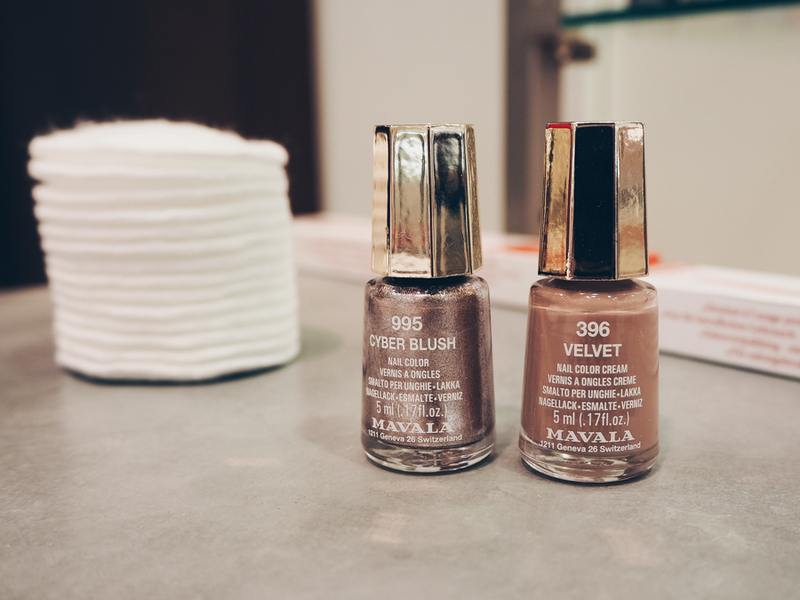 Mavala have a specific base coat which dries slightly sticky so that it holds onto the nail polish. The same goes for applying a top coat, as it will help to protect your nail varnish and will be an extra barrier against chips. When you apply your top coat you want to cover the tip of your nail as this is where chips are most likely to happen. You can turn your brush on the side for this and you need to make sure that you run it all the way across the top of your nail, so that it’s fully covered. This is such an easy step but it’ll make a big difference in protecting your polish. If you’re like me and have pealing nails then you’ll know how difficult it is to preserve your manicure. Weak nails are more prone to splitting and chipping, so you need them to be in the best condition possible if you want your polish to last. Katie applied the Mavala Scientifique K+ to my nails before my manicure which helps to harden and reinforce them so that they’re a lot stronger. I hope you guys find these hacks really useful and that they’ll help you to hold onto your fresh nail polish for longer. I love my nails so much and I went for the accent ring finger that I think is such a cool look. I’ll also put a link to all of Mavala’s shades here incase you wanted to pick one up!